Rival Waves is an Austin-based rock band fusing propulsive, distortion-soaked anthems with sweeping personal and political themes. 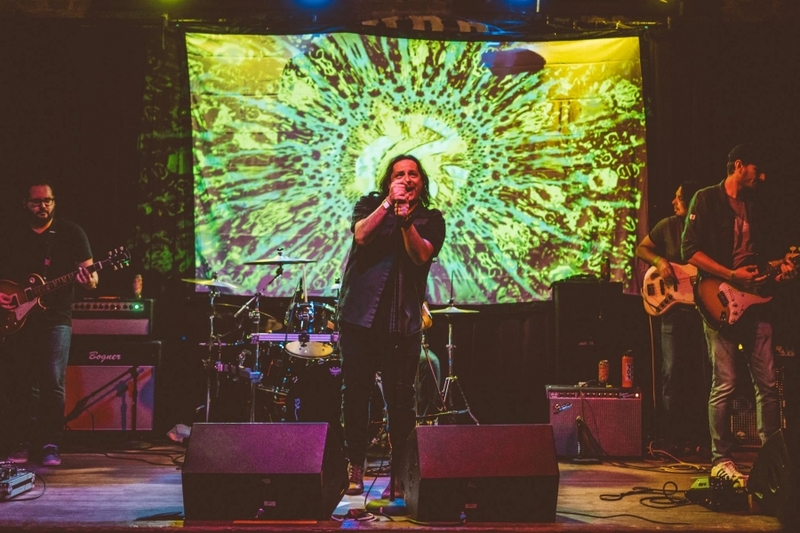 Armed with arena-ready songs reminiscent of Pearl Jam and U2, the band is driven to create a more meaningful connection between art and audience. With a DIY ethos focused on the convergence of music and tech, an inclination towards consistent musical experimentation, and an earnest commitment to topics ranging from the intimately personal to the sociopolitical, Rival Waves take their cues from Fugazi as much as they do Foo Fighters. As Rival Waves continues to focus on leveraging technology to disrupt a fragmented musical landscape and establish a more engaged audience, the band is gearing up to release a debut album and launch a super-served digital fan community known as theCollective - partnering with companies in Austin’s thriving tech sector to help turn these ideas into realities. In the meantime, Rival Waves is focused on writing new material, using digital technology to grow their live show into an even more memorable and experiential event, and finding ways to serve an engaged and impassioned audience.